SIMPLIFY DOCUMENT WORKFLOW – All successful organizations look to boost efficiency and increase productivity. That’s one of the reasons why so many businesses implement an electronic document management system (DMS). 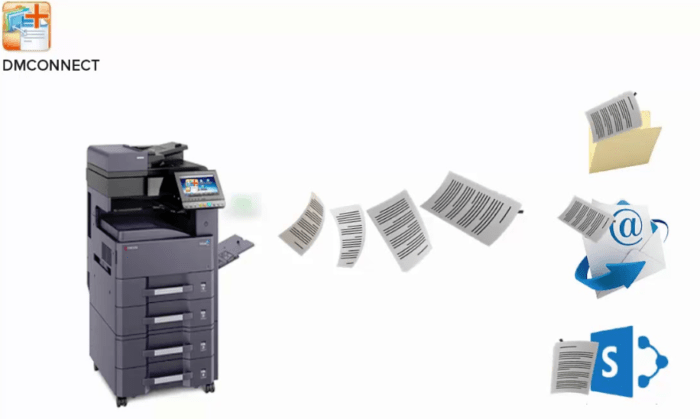 These systems streamline conventional hardcopy documents into digital workflows.